We are delighted to announce the winners of the 2018 #RSCPoster Twitter Conference. For the past three years, the Royal Society of Chemistry has hosted a Twitter poster conference, inviting participants to submit posters on Twitter based on their research in the chemical sciences. These poster conferences, the first of their kind, allowed people all over the world and at all stages of their careers to present their work and network with other chemists without having to travel. 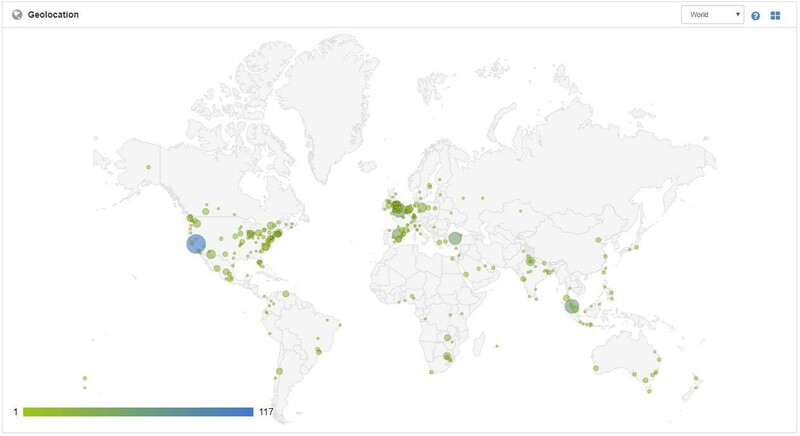 This year, people from all across the globe participated in the Twitter poster conference, achieving 1,912 contributors, 6,715 Tweets, an audience of 2,019,127 and 10,267,097 total impressions! This means that the conference was an even greater success than Last year, where there were 1,650 contributors and 6,473 tweets. We are delighted to announce the winners of the 2018 event, as selected by our fantastic committee chairs. A full list of all the subject chairs is available at rsc.li/rsc-poster-2018 and at the end of this post. All the winners of the first prizes and the two winners in the Chemistry Education category, received £100 and the winners of the second prizes were given a £50 Royal Society of Chemistry book voucher. We also had a special audience participation prize for the poster that received the most re-tweets during the event. Congratulations to Jo-Han Ng, whose poster Creative and Playful Learning of Chemistry Through the Use of a Green Technology Escape Room received a massive 452 retweets! Jo-Han Ng won a copy of The Case of the Poisonous Socks by William H. Brock. Well done to all of our winners! The competition was very fierce with more participants than ever before! Thanks to everyone who took part and made the fourth #RSCPoster Conference such a huge success and a special thanks to our Scientific Committee and all our subject chairs for all their help and support. Edward Randviir, Manchester Metropolitan University, UK @EdwardRandviir.